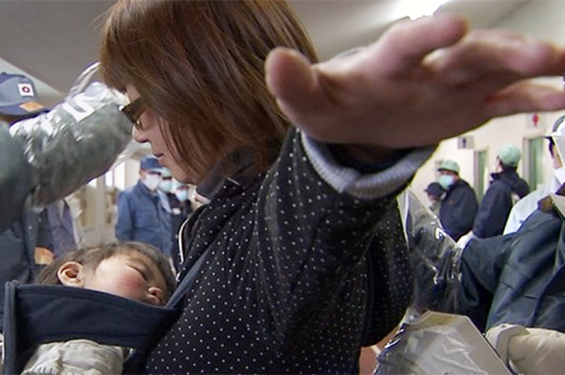 A documentary filmmaker enters the evacuation zone after the Fukushima Daiichi nuclear power plant meltdown of March 2011, only to find out that she is pregnant. After many years of fertility treatments, she feels a mixture of joy and devastation. 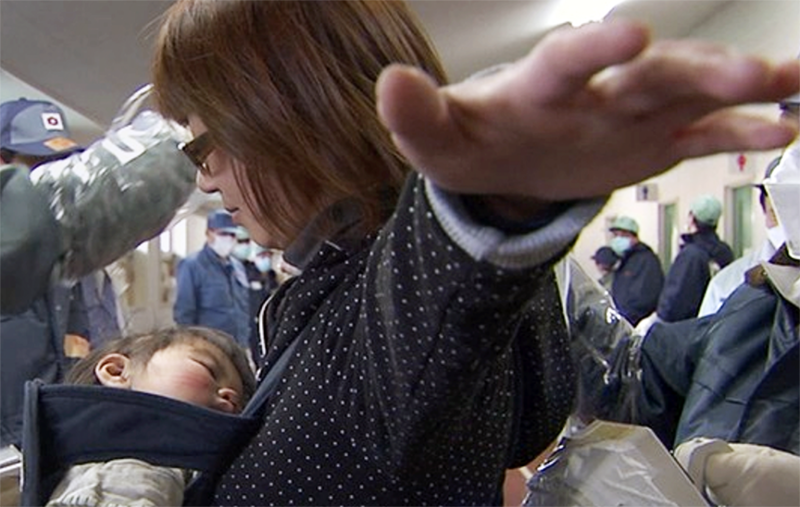 She turns the camera on herself to examine what it means to be a first-time mother in an age of nuclear anxiety. US PREMIERE! Address: 118 E. College St.